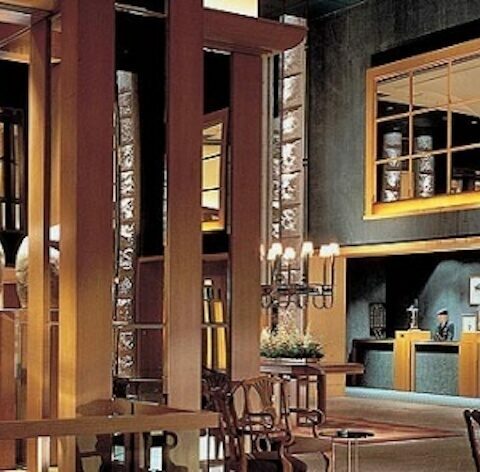 Seoul has some beautiful hotels and a few let you check in to some kdrama atmosphere. 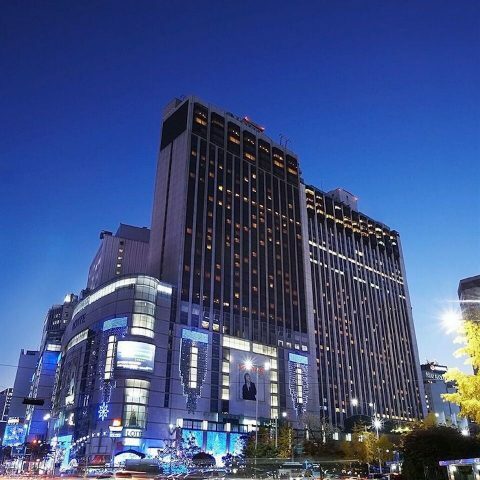 For example, the W. Seoul Walker Hill is the hotel that Gi Jun, played by Kang Ji Hwan, runs in the romantic comedy “Lie To Me.” More than one scene of Yoon Eun Hye pretending to be his girlfriend was filmed there. As the first W hotel in Asia, it also offers a spa, swimming pool, trendy bar and fitness center. Fifteen minutes from the Gangnam district, it’s located at 177 Walkerhill-ro, Gwangjin-Gu. Take subway line 5 to the Gwangnaru Station. For more information, call 82 2 465-2222 or visit http://www.starwoodhotels.com. 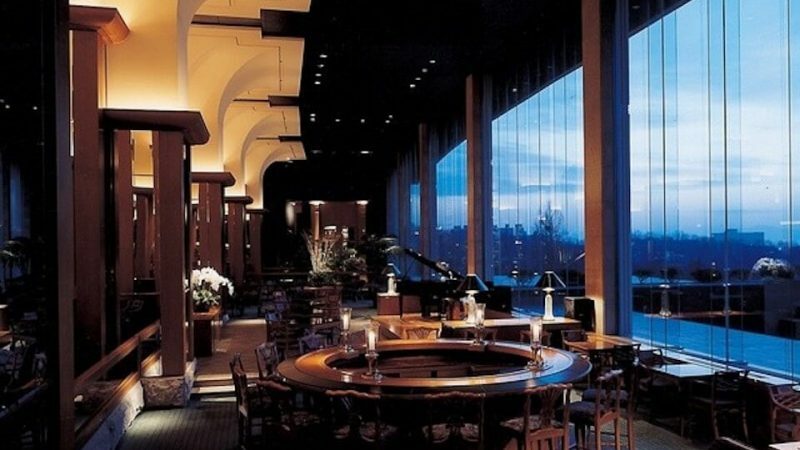 The Lotte Hotel is where the South-North Summit meeting was supposed to take place in the spy drama “Iris.” It’s where the NSS Deputy Director met with North Korean liaison Park Chul Young, played by Kim Seung Woo, to discuss the meeting. 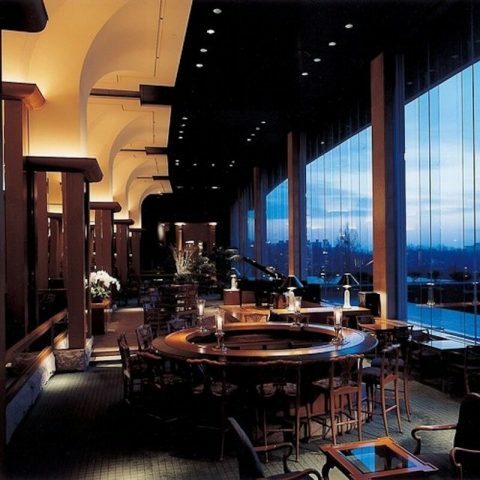 If remembering scenes from “Boys over Flowers,” could help inspire sweet dreams consider the Grand Hyatt Hotel. It’s set on historic Mount Namsan so guests can enjoy warm weather views of waterfalls and landscaped gardens. But “Boys Over Flowers” fans will probably recognize it for a wintry filming location. It’s the spot where Geum Jan Di, Goo Jun Pyo, Ga Eul and her date skate at the ice rink. 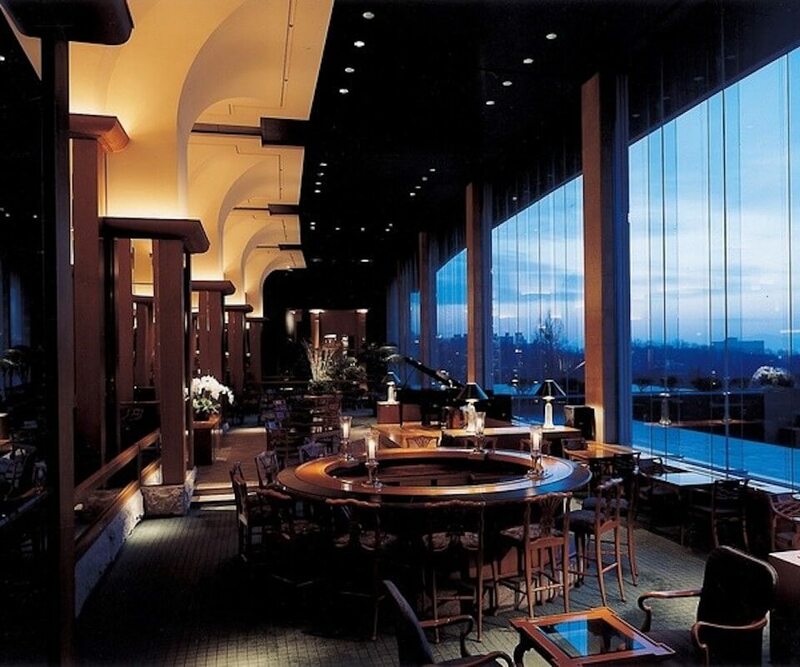 Whatever the season, guests can enjoy a beautiful view of the Hangang River from the hotel’s rooms. It’s located at 322, Sowol-ro, Yongsan-gu. 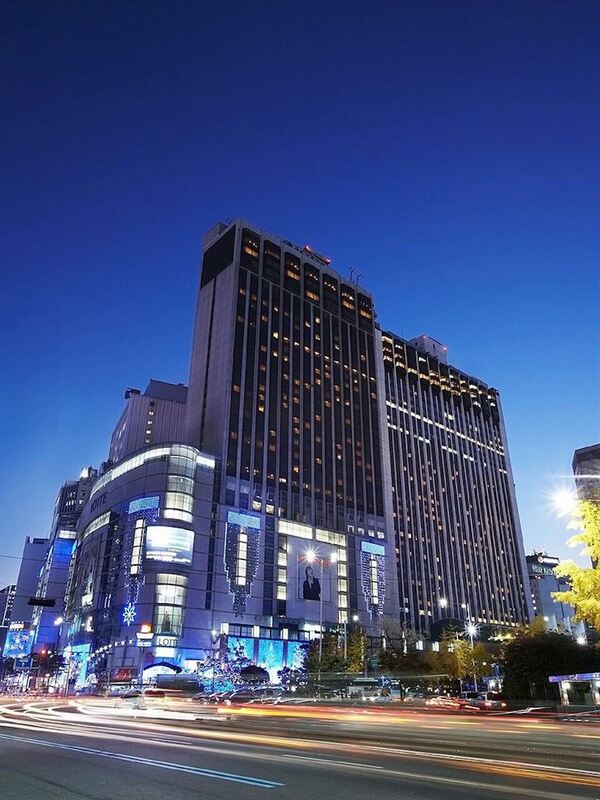 For more information, call 82 2 797-1234 or visit http://www.grandhyattseoul.co.kr. Seoul subway line 1 will take you to Yongsan station.